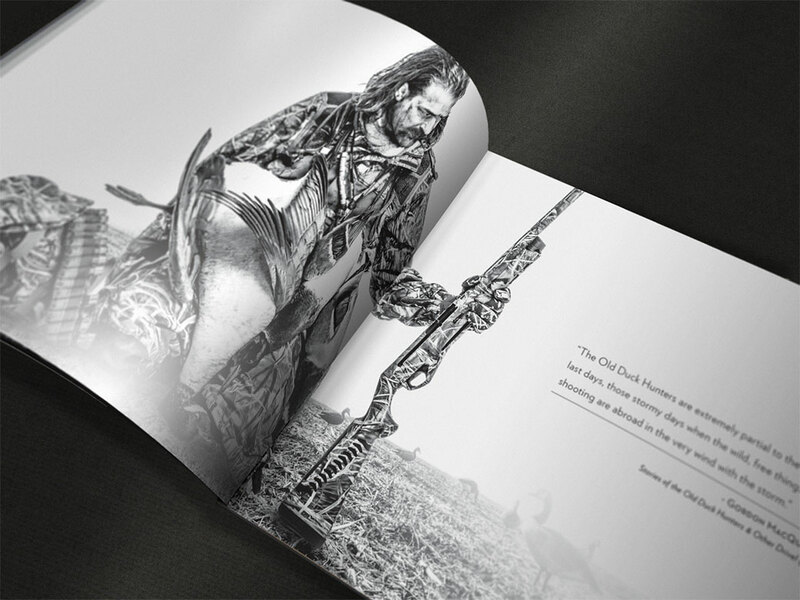 The agency worked in partnership with Benelli’s creative team and photographer Lee Kjos to produce the flagship Benelli USA catalog. 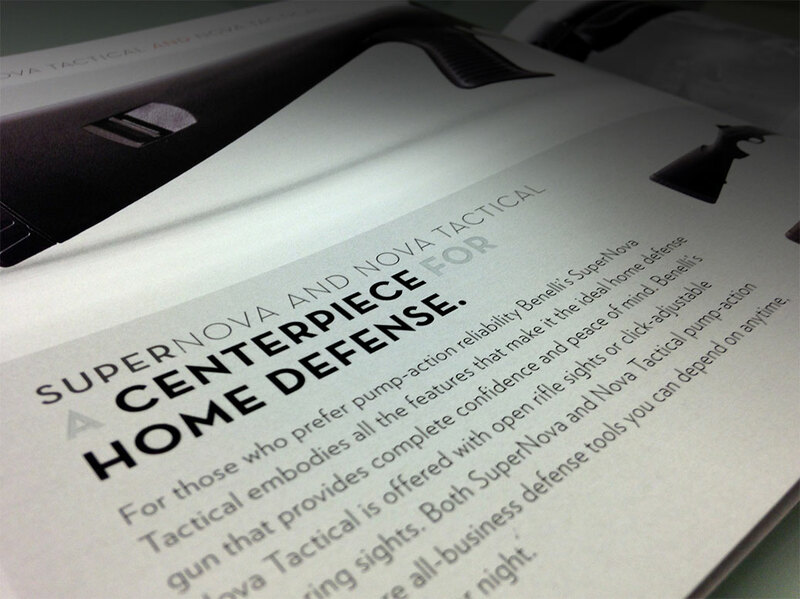 The catalog serves as the benchmark to define the look and feel of this premium brand. The elegant, minimalist design creates a distinctive personality for the brand and helps to set it apart in a crowded marketplace. 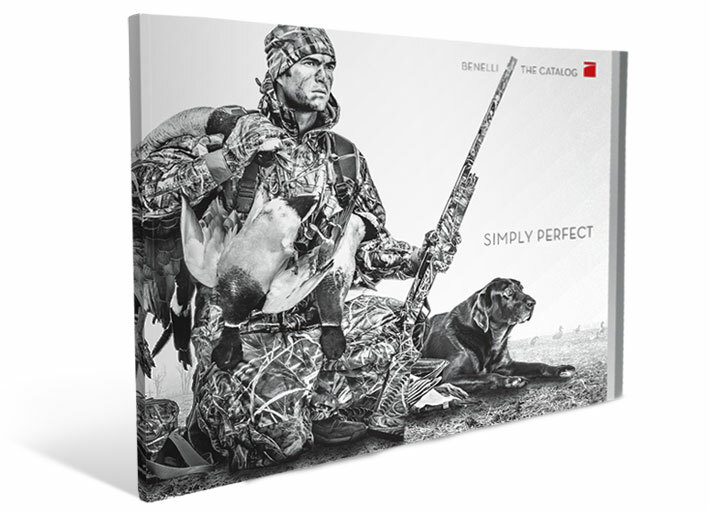 Benelli’s creative team subsequently extended the brand image defined by this catalog across all dealer materials, catalogs, advertising, web and brand communications. FIND OUT WHAT WE DO AND WHAT WE CAN DO FOR YOU.